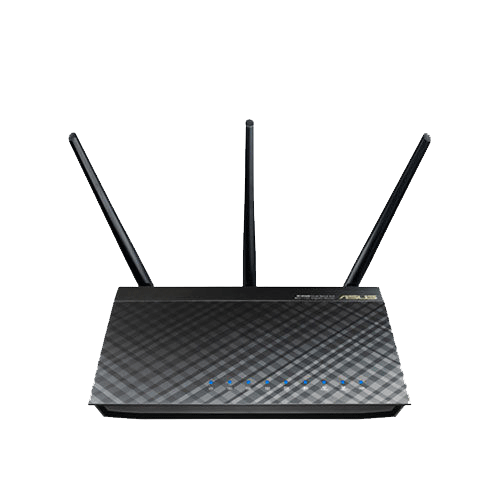 802.11ac Dual-Band Wireless-AC1750 Gigabit Router with 5th generation 802.11ac chipset gives you concurrent dual-band 2.4GHz/5GHz for up to super-fast 1.75Gbps. Fixed a security vulnerability regarding CSRF. Fixed two guest networks had same mac address problem. Fixed view list in network map cannot be closed. Fixed client cannot get new IP when changed router IP and subnet mask. Fixed wrong notification when using quick internet setup wizard in static IP environment. Fixed wrong notification when client was blocked by Time scheduling. Fixed DNS response error issue. Fixed client list name cannot be changed issue.